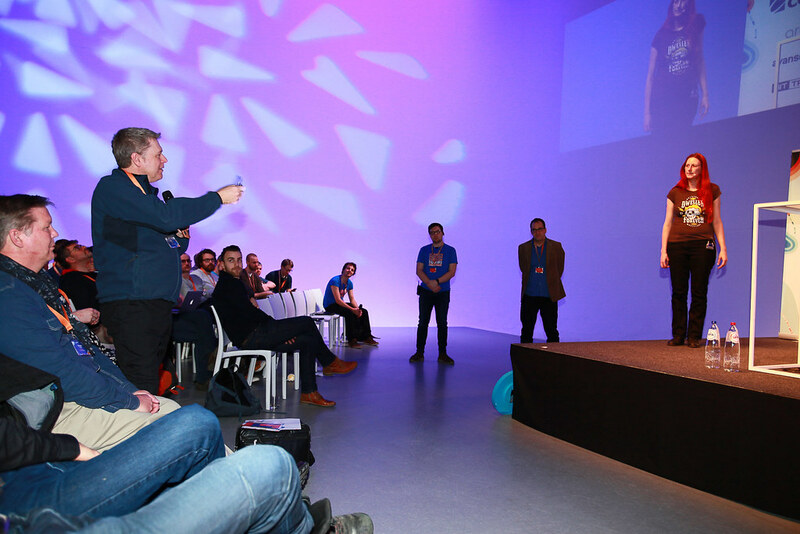 In 2017, join Software Developers and Architects from across Europe in Amsterdam to hone your craft. This two-day conference (+ workshops) sets the perfect stage to discover how others are using Domain-Driven Design to build better software. Fuel your passion for tackling complexity in the heart of software: top quality talks and workshops, walls covered with stickies and models, and brainstorming with bright minds! 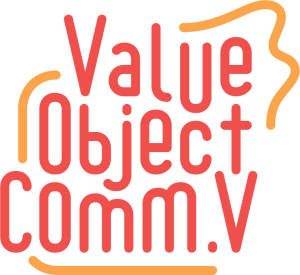 The content is programming language agnostic and spans analysis, modelling and design, systems thinking and complexity theory, architecture, testing and refactoring, visualisation, collaboration, and more! Are you a Senior Developer or Architect with experience building software systems for complex domains? Do you want to become a Senior Developer or Architect? This conference is for you. The talks, hands-ons, and workshops, will mostly require an advanced level. Some of them might melt your brain — in a good way! The conference does not focus on any particular programming language or technology. Many sessions might have code in them, but you’ll be able to follow even if you don’t know that language that is used. Yes, all sessions will be in English. Yes. But a conference is more than a bunch of talks. You’ll miss out on the workshops, meeting new and old friends, interesting discussions, and lots of fun.